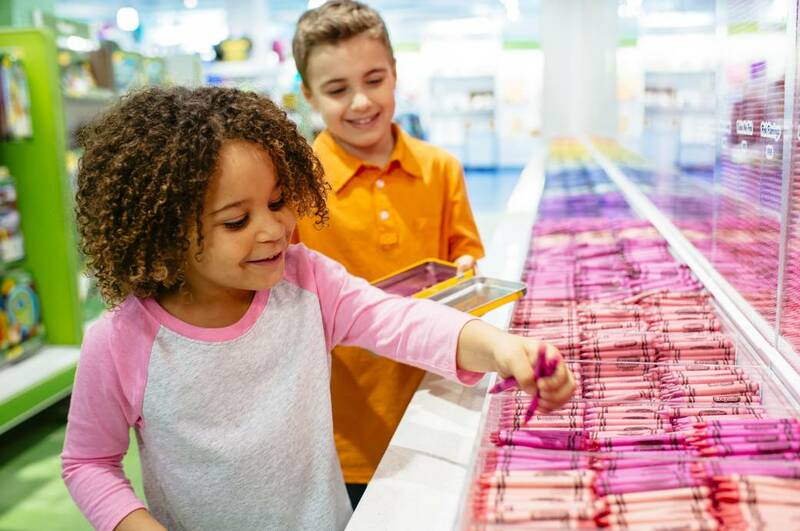 Opening in Summer of 2019 - Crayola Experience is a colorful, one-of-a-kind family attraction featuring 19 hands-on activities where families can come together to create, learn and play. Activities include wrapping and naming your own Crayola crayon (Wrap It Up! 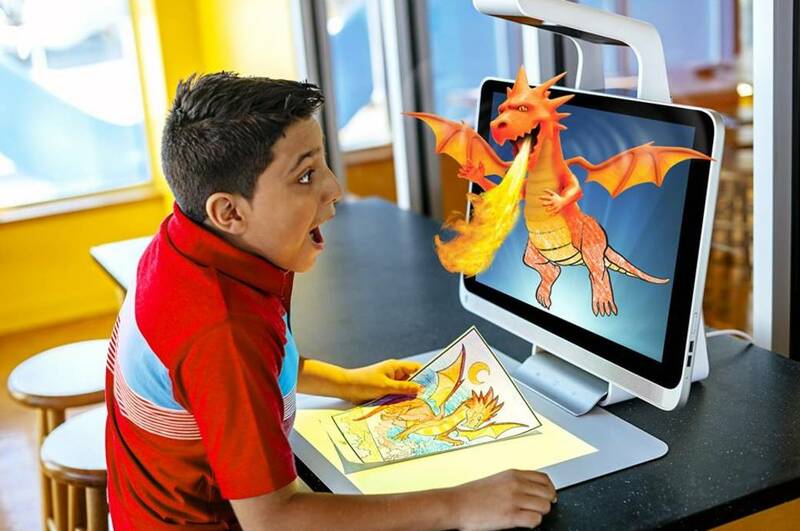 ), creating melted wax spin-art (Drip Art), starring in your own coloring page (Be a Star), using technology and your touch to bring art to 4-D life and much more! 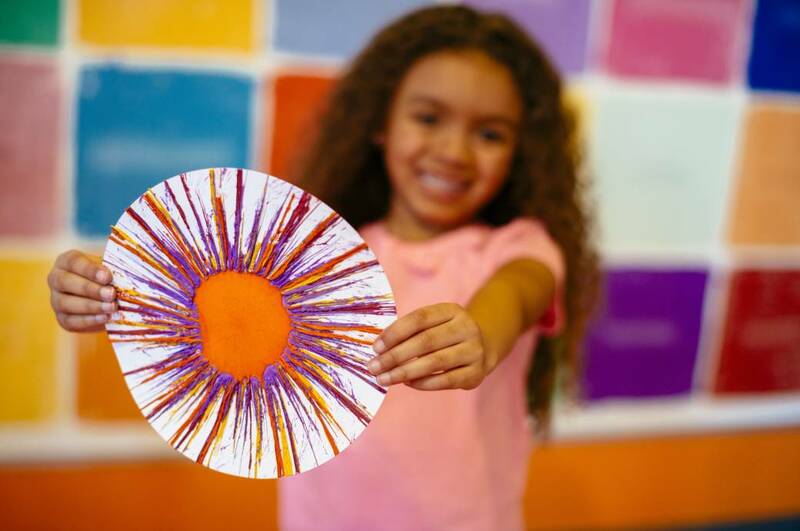 Crayola Experience will be available to host private events, group trips and birthday parties. Admittance will be by tickets but Annual Passes will be available for year-long access.